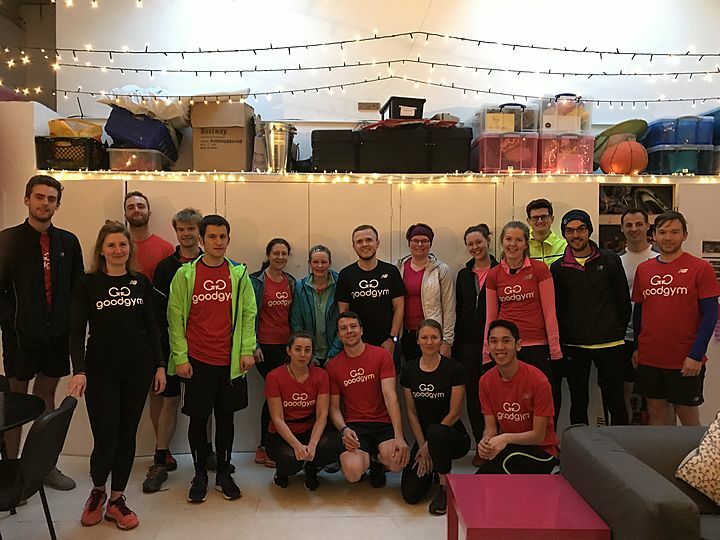 Sam has logged their first training run with GoodGym. Oh yes. Sam is training. This is how the greatest atheletes on earth are made. Sam is making it happen. They logged their first training run on the GoodGym site; extraordinary things are sure to follow. 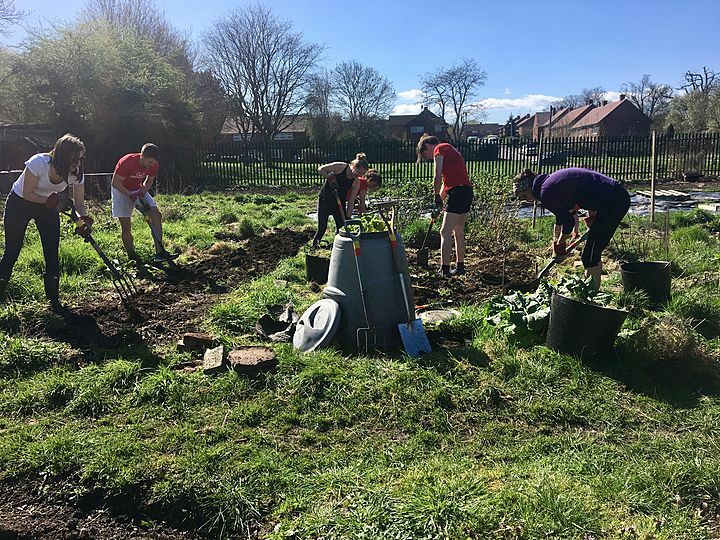 8 runners ran to help their local community in Bristol. Sam has logged a 10 mile run. Sam has completed their first half marathon with GoodGym. Sam has completed their first Half Marathon.  This badge means they've successfully completed 13.1 miles for the first time. Sam has run a 10k for the first time. Sam has just run their first 10k.  10,000 metres would take you most of the way across London. It's far. Sam now knows a bit of what it might be like to be Mo Farah. Sam has run their first 5k. 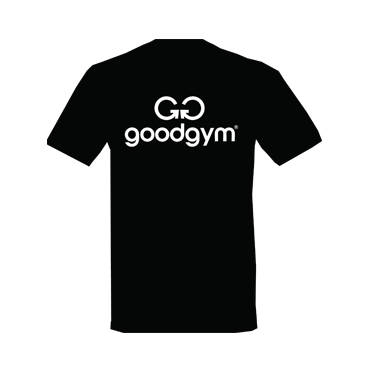 Sam has just logged their first 5k with GoodGym. Sam has joined the ranks of Athletes like Tirunesh Dibaba - running gracefully over 5000 metres. Show Sam some love. Sam has got Strava connected.  Strava is a great way to track your progress.